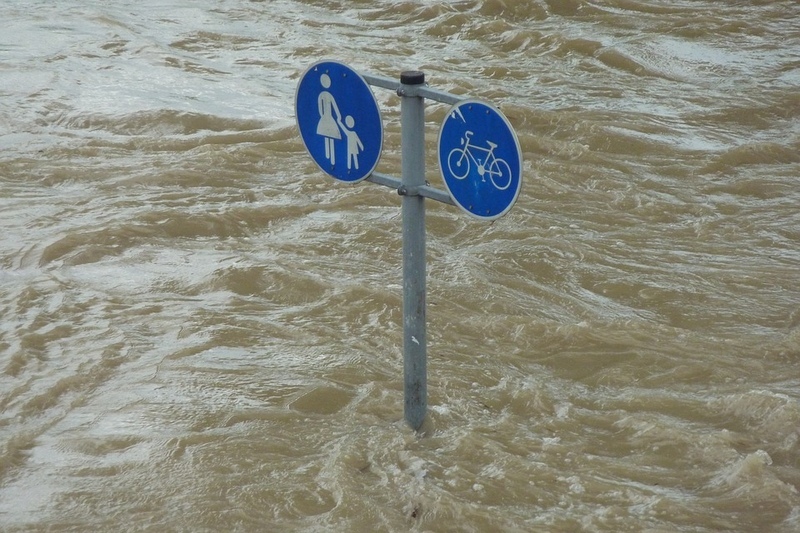 AKIPRESS.COM - The economies of Central Asia must significantly increase financial protection against natural disasters and consolidate efforts to effectively manage disaster risks, said experts at a Regional Forum on Disaster Risk Financing in Almaty today, the World Bank said. Policymakers and disaster risk management experts from five Central Asian countries discussed ways to improve financial protection, including which financing instruments to use, in the context of rising challenges brought about by climate change. Central Asia is among the world’s most disaster-prone regions. Earthquakes, floods, landslides, extreme weather events and other natural disasters occur almost every year across the region. In the past three decades, natural disasters have affected over 10 million people throughout the region and caused economic losses of almost $2.5 billion. Earthquakes, which have the potential to cause the most damage, impact 2% of the region’s GDP ever year, while floods impact 1.6%. The agriculture sector, which employs one-third of Central Asia’s population, is highly vulnerable to natural disasters such as flooding or drought. During 2000-2001, a regional drought caused losses of more than $800 million in agricultural production, with severe consequences for people, especially in rural communities. Speaking at the Forum, Ede Jorge Ijjasz-Vasquez, Senior Director for Urban, Rural and Social Development at the World Bank, commended the efforts of Central Asian countries in advancing the disaster resilience agenda, while noting that there are opportunities to scale-up these efforts going forward. Attended by more than 80 participants from Central Asia and beyond, the Forum was organized as part of the World Bank’s efforts to support disaster risk management, including financial protection, in Central Asia. To date, the World Bank has invested over $100 million in projects and technical assistance across the region.